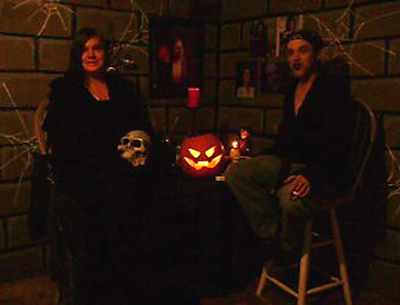 In the Halloween 2012 edition of FENDRED's Chamber, Fendred Freakin and Mama Freakin present a tribute to Vincent Price, with clips and a performance of Vincent reading the poem The Raven. 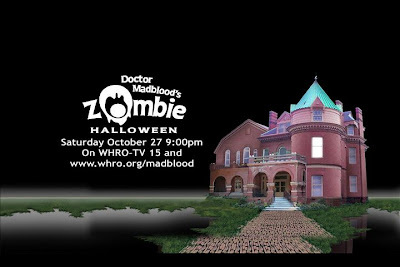 On October 27, 2012, Doctor Madblood returned to the airwaves for his annual Halloween edition of Doctor Madblood Presents. 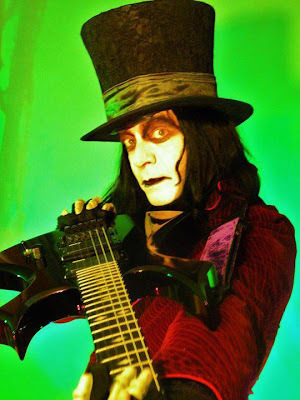 For this special, he presented the movie White Zombie, along with clips from past shows. 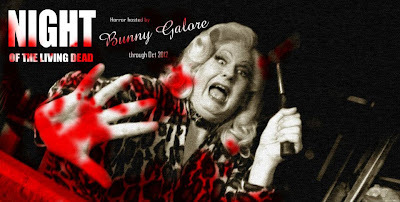 Bunny Galore presents the movie Night of the Living Dead on her 2012 Halloween show. 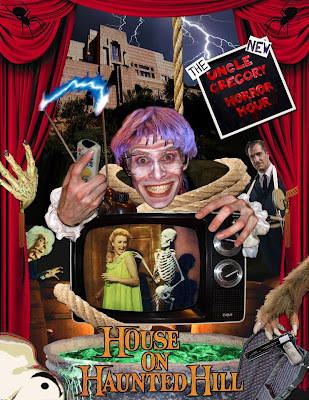 Uncle Gregory celebrates Halloween in the season two, episode two, edition of The New Uncle Gregory Horror Hour, in which he and Chant presents the movie House on Haunted Hill. 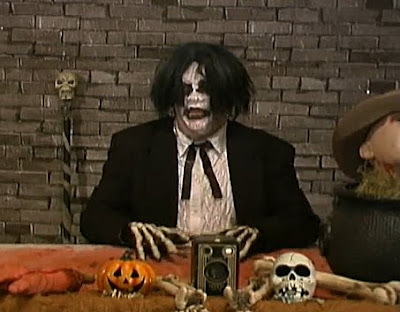 In the 2012 Halloween episode of The Angry Brothers Omaha Shock O Rama, Jack Angry visits the Q Street haunted attraction, interview the owners, and presents the movie The Flesh Eaters. In an episode of The Zombie Cheerleader Show, Sally the Zombie Cheerleader toured the town of Hell, Michigan, where she met the mayor and spent time with Son of Froggy. 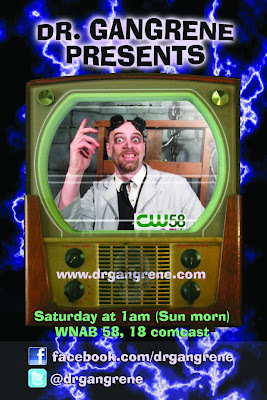 Episode 43 of Dr. Gangrene Presents was to be the last episode of the show's 2012 run on WNAB, CW58, but it never aired. 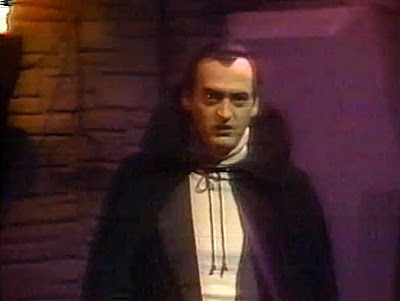 In the show, Dr. Gangrene presented a TV version of Dr. Jekyll and Mr. Hyde from the Climax series. 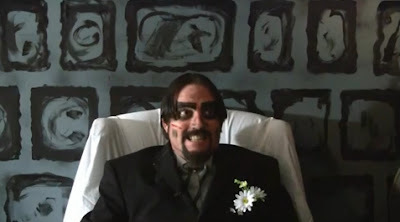 In the fifth episode of Weird-O-Rama, Victor Von Psychotron presents a "Double Double Feature", were he shows an episode of Alfred Hitchcock Presents, a pair of The Green Hornet serial episodes, and other clips. 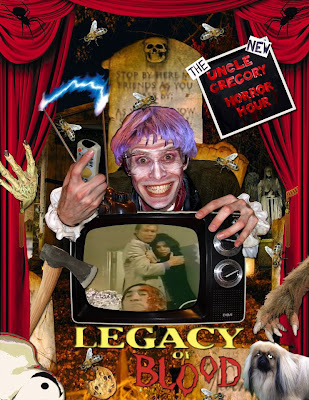 The first episode of the second season of The New Uncle Gregory Horror Hour has Uncle Gregory and Chant trying to tie up loose ends from the end of the first season as they present the movie Legacy of Blood. 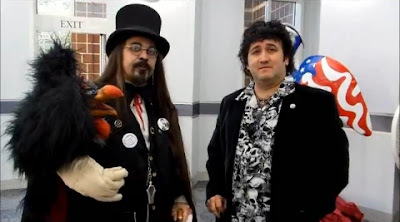 Bobby Gammonster presents the movie Shock and shares his experience with Boris at Monster Fest 9 in episode 18 of season three of Monster Movie Night. 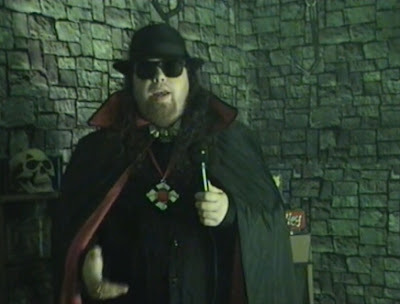 In episode three of season six of Screaming Horror 3D Theater, The Host opens his own paranormal pawn shop after M Mausoleum wants to sell some things from her failed TV show. 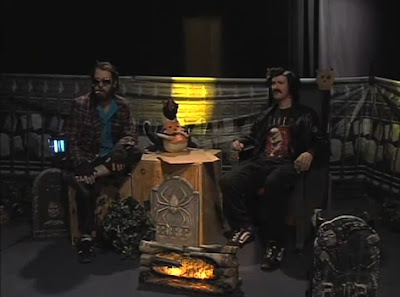 Dr. Paul Bearer II's 2012 Halloween special has him and Spinjamin Bock presenting the movie House On Haunted Hill. 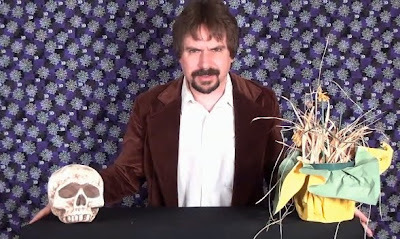 In the October 15, 2012 episode of Dr. Destruction's Crimson Theatre, Dr. Destruction and Moliva Blosk present the movie Dinosaur Island. 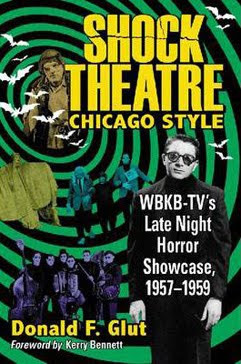 In an episode of Nightmare Cinema from October 2012, Wolfman presents the movie The Oblong Box and an episode of The Green Hornet serial. 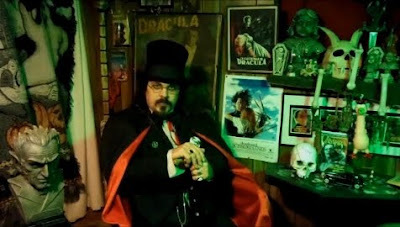 On the September 29, 2012 episode of The Kreepy Kastle radio show, Halloween Jack returns to the show to join Dale Kay in a discussion about Dracula. 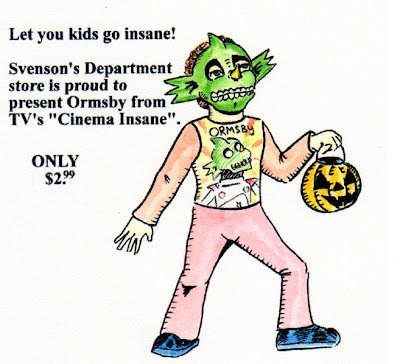 Ormsby, the host of Ormsby's Cinema Insane, recently spoke out about groups that are trying to ban Halloween celebrations. The eleventh episode of Creepy Castle is their 2012 Halloween special. 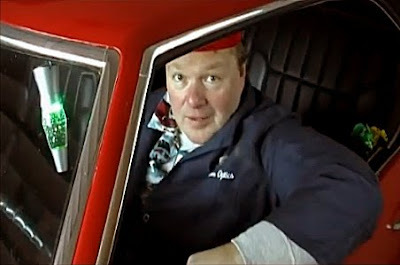 In it, The Crypt Meister, Warren, and Sal Sweatcheski trade ghost stories and watch the movie Night of the Living Dead. In the twelfth episode of the second season of The Dark Vault of Public Domain, Uncle Pete and El Vato present the movie The Wild Ride. In the second episode of the sixth season of Screaming Horror 3D Theater, The Host explains the new format of the show, The Interns visit a school, and M Mausoleum trys to make her own show. 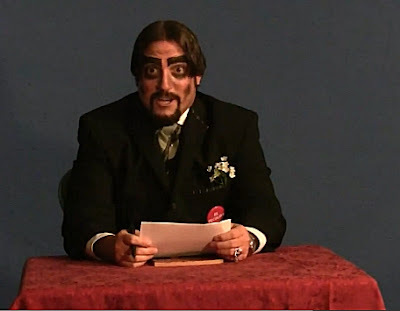 Earlier in 2012, Dr. Paul Bearer II hosted a Republican Debate, which he called Deadbate 2012. 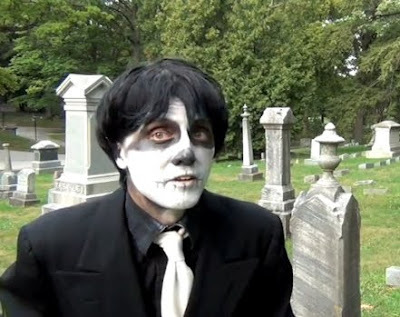 After a long absence, Chester Grim returns with season four of Chester Grim's Mausoleum. In the first episode, Chester presents the short film This Is Hormel and horror trailers. 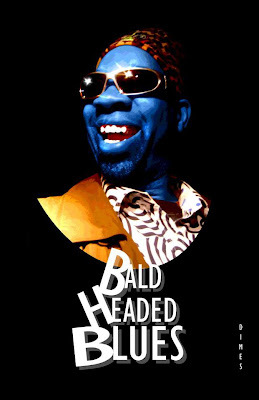 Bald Headed Blues is a 2012 documentary about Dr. Sarcofiguy, the host of Spooky Movie Television. The film, directed by C.W. Prather, is introduced by Creature Feature host, Count Gore De Vol. 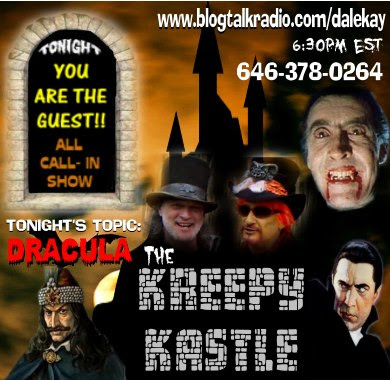 On the September 15, 2012 episode of The Kreepy Kastle radio show, Dale Kay and Halloween Jack discuss their favorite monster toys. 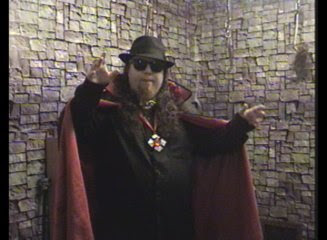 The third season premiere of Baron Von Ghoulstein's Movie Crypt has Baron Von Ghoulstein presenting the movie Bad Taste. 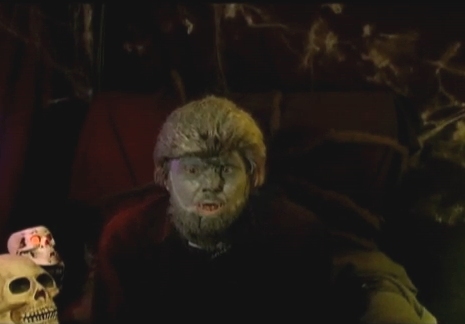 In an episode of Nightmare Cinema from September of 2012, Wolfman presents the movie The Atomic Man and a Casper cartoon. 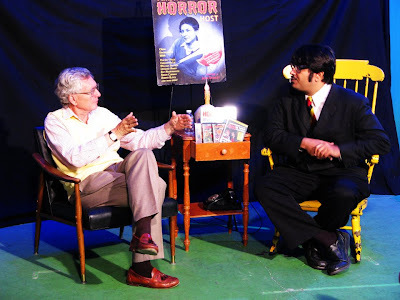 In a segment of SCTV's Monster Chiller Horror Theater Count Floyd attempts to introduce the movie Blood Sucking Monkeys from West Mifflin, PA.
Count Midnight recently interviewed Don Glut, the author of the horror host book Shock Theatre Chicago Style at the Horrobles store in Berwyn, Illinois. 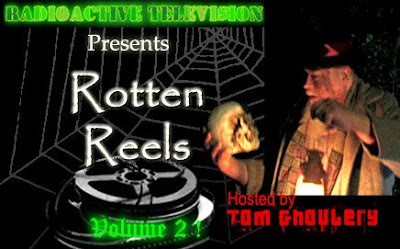 Tom Ghoulery hosts his second collection of horror movie trailers in Radioactive Television's Rotten Reels!.